Kori earned a bachelor degree in electrical engineering from South Dakota State University. 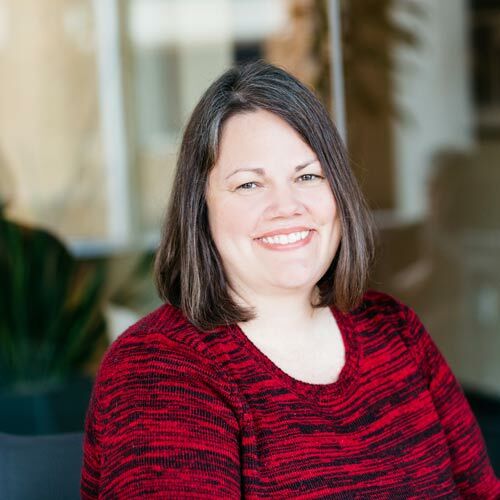 She holds professional electrical engineering licenses in South Dakota, Iowa and Nebraska and is a member of the American Society for Healthcare Engineering (ASHE) and the South Dakota Engineering Society (SDES). She brings 17 years of professional design experience to the firm in a variety of fields including higher and elementary education, healthcare, government, religious and commercial. I’m an engineer who plays the drums and I married an engineer who also plays the drums.